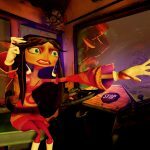 Today, American video game developer Double Fine Productions has announced via press release that Psychonauts in the Rhombus of Ruin is now available for the HTC Vive and Oculus Rift for $19.99. Initially released on February 21, 2017, as an exclusive for Sony’s head mounted display, the PlayStation VR. 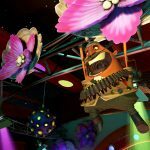 Psychonauts in the Rhombus of Ruin is a virtual reality action game that is set in between the events of Psychonauts and the forthcoming sequel, Psychonauts 2, and was developed and published by Double Fine Productions. 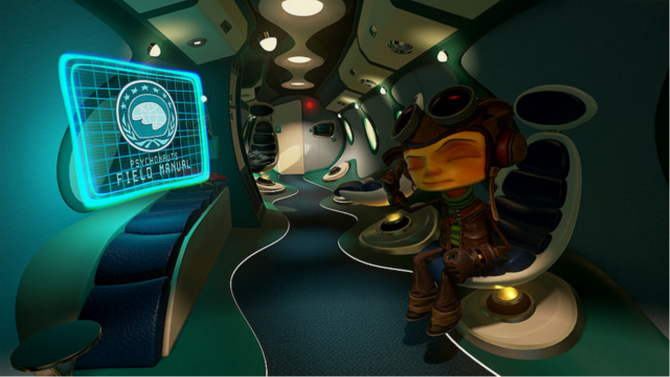 In Psychonauts in the Rhombus of Ruin, players once again control Raz, a gifted young boy with psychic abilities. 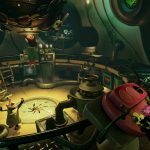 The story picks up right where the first game ends and players are tasked with saving his girlfriend, Lili’s father, the Grand Head of the Psychonauts Truman Zanotto, who has has been kidnapped. 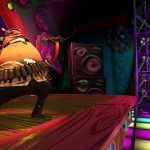 Unlike its predecessor, which was a third-person platformer, Rhombus of Ruin is a first-person puzzle-focused that is very similar to point and click titles like Sam and Max. 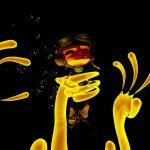 Gamers are tasked with interact with characters and objects in the world using his psychic powers such as telekinesis and pyrokinesis, which are used to help players solve puzzles to obtain new information and initiate events which not only further the plot, but help advance the game’s narrative. 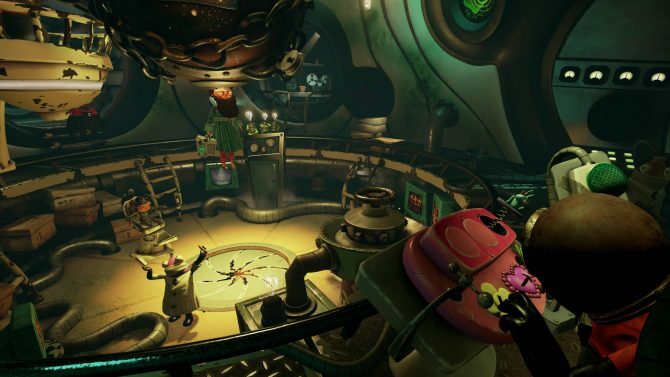 In addition to getting ported over to the HTC Vive and Oculus Rift, the developer has also announced that it will be offering a 20% off its original purchase price during the first week. 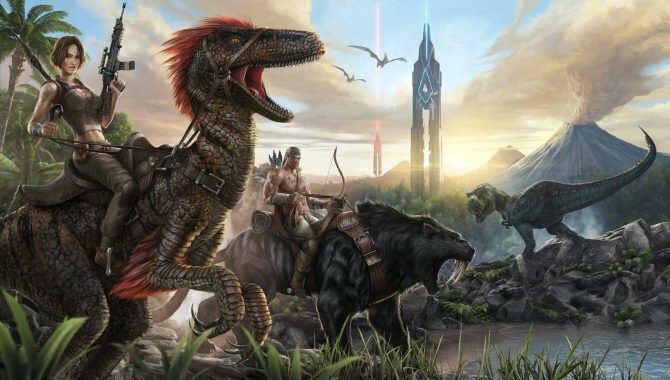 For more information on the game, check out some screenshots as well as the game’s official launch trailer below. 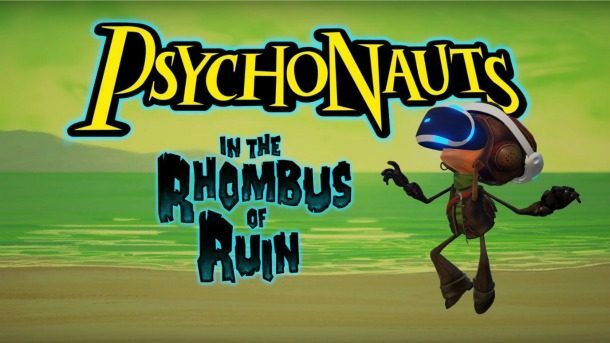 As mentioned earlier, Psychonauts in the Rhombus of Ruin is available now on HTC Vive, Oculus Rift, and PlayStation VR.